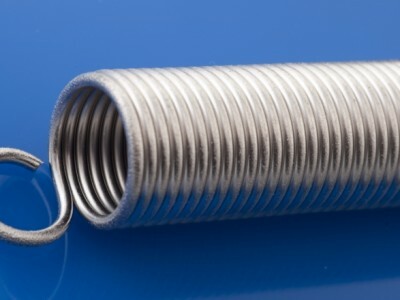 In our in-house development centre, we produce laser-generated sample parts and technical springs, and also offer traditional sample development with small-scale series of original parts. 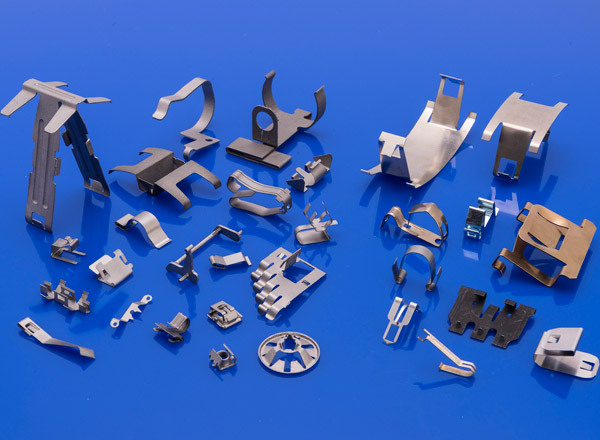 With laser generation, components are built up layer by layer from powdered metallic materials used in serial production such as 1.2709 steel or 1.4543 steel. Thanks to state-of-the-art technology, this enables us to transfer your computer-generated 3D/CAD models reliably over to their physical form. Here, thin coats of the powder materials are applied to a base object before being melted using a laser into the desired contour. 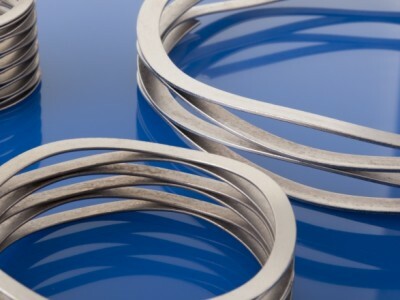 This process is continued on a revolving basis until the workpiece is complete with the final geometric form and the relevant functional properties. Incidentally, we reclaim excess powder material during this process and use all of it for later productions again. 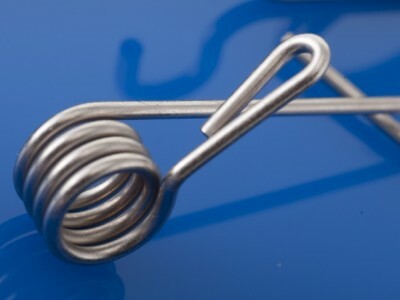 Our services in sample development also include technical springs, which we produce in small batches for your sample application. 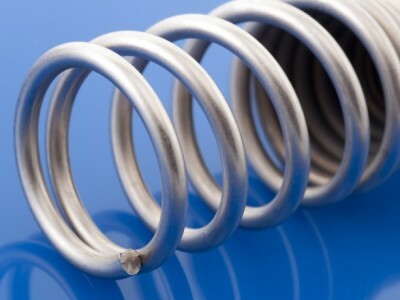 Our portfolio includes compression springs, extension springs, torsion springs and wave springs. 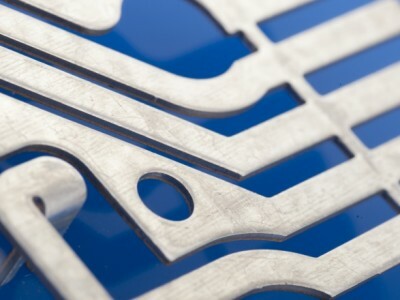 Traditional sample development services are a new addition to our portfolio. 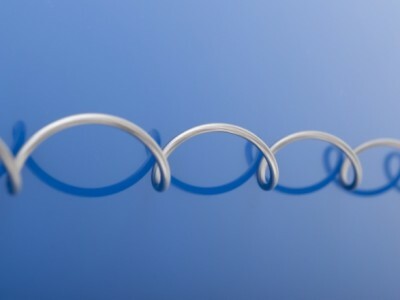 Here, we produce a small-scale series of your bent strip parts from original materials. Please discuss the volume you require in the initial consultation with us in person. 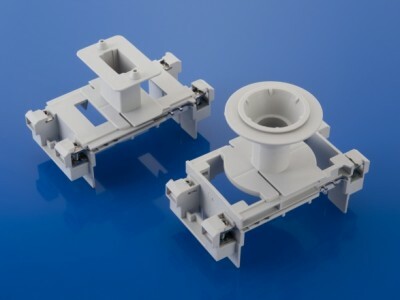 Regardless of the field of sample or prototype development, our service also includes technical advice. 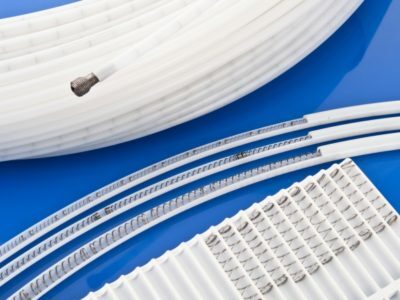 We provide the benefit of our experience as your development partner for your project regarding the choice of material, suitable production processes and the design of the components.